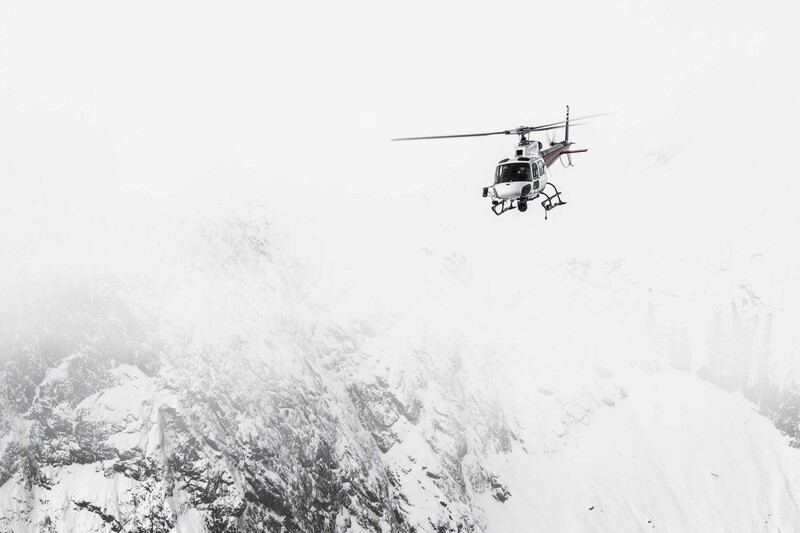 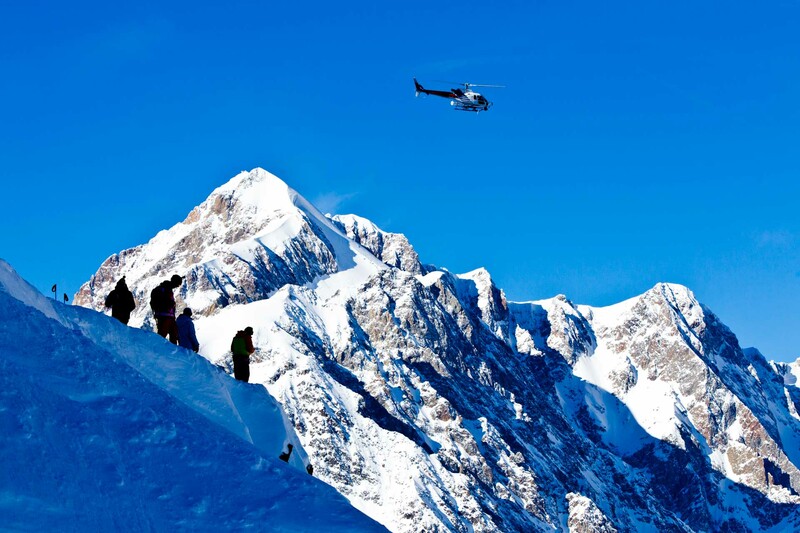 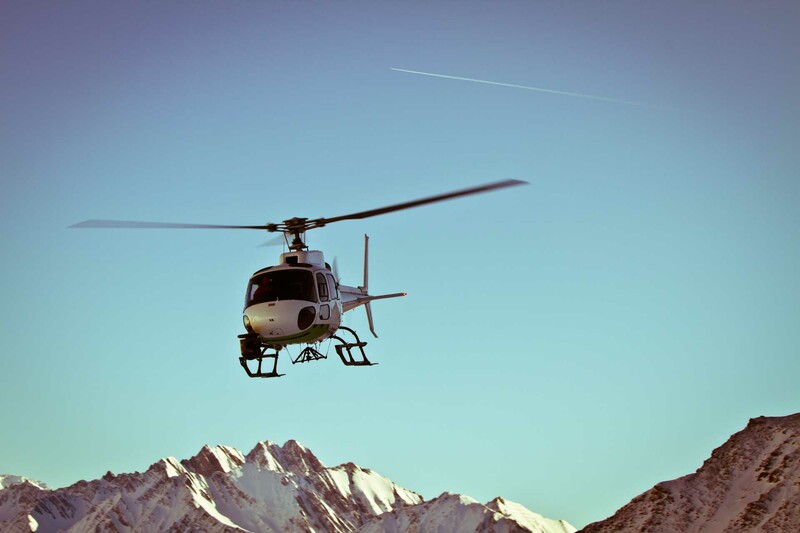 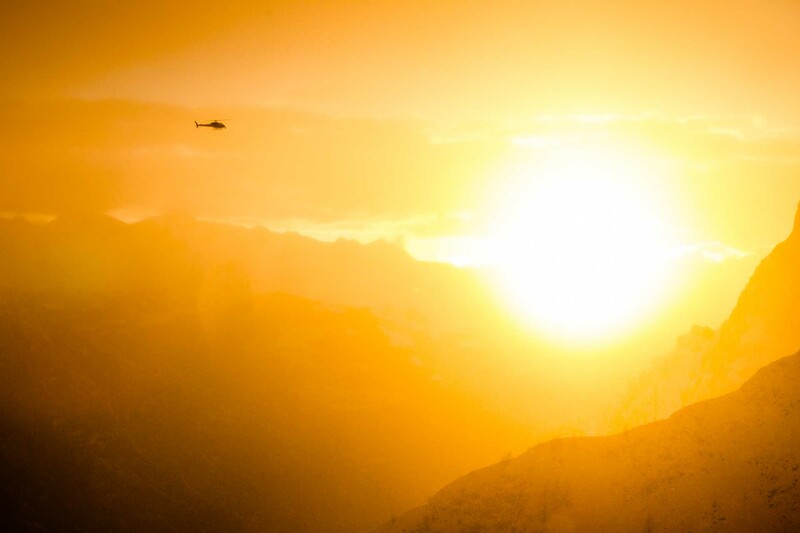 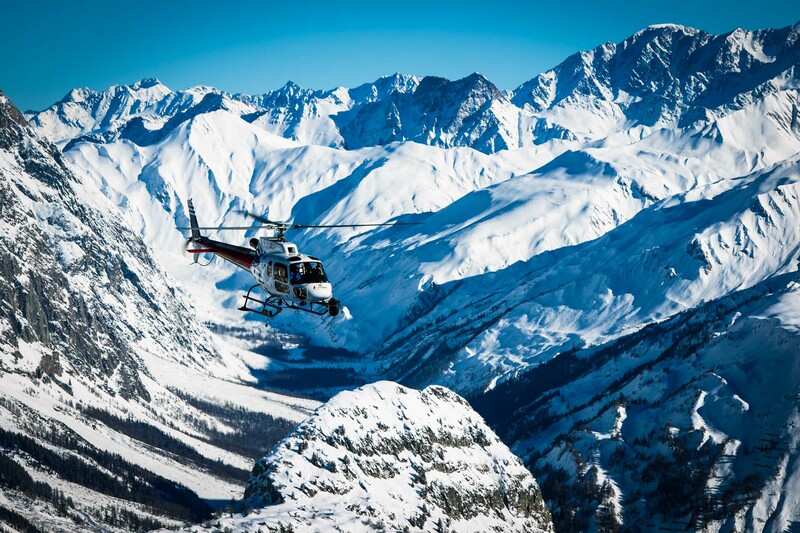 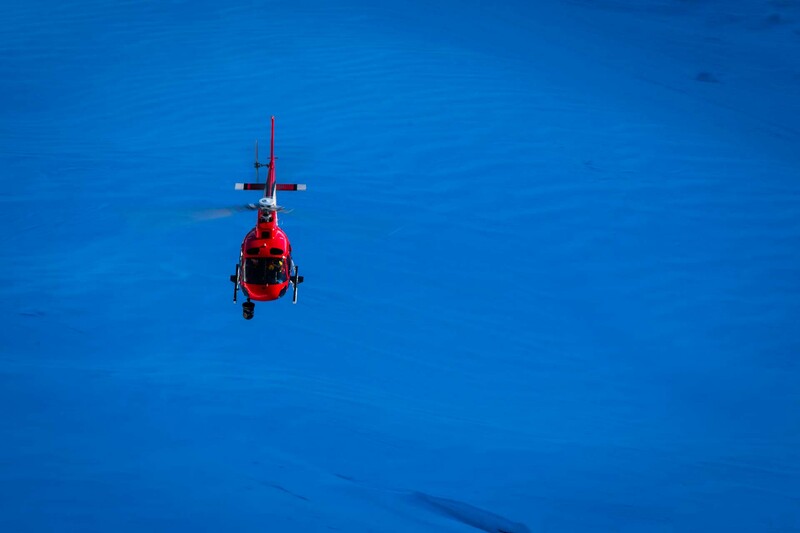 Fly even higher, up to reach immaculate slopes that you can only get to from the sky: This is heli-skiing in Courmayeur, one of the wonders offered by the area for those who want to push themselves that little bit further. 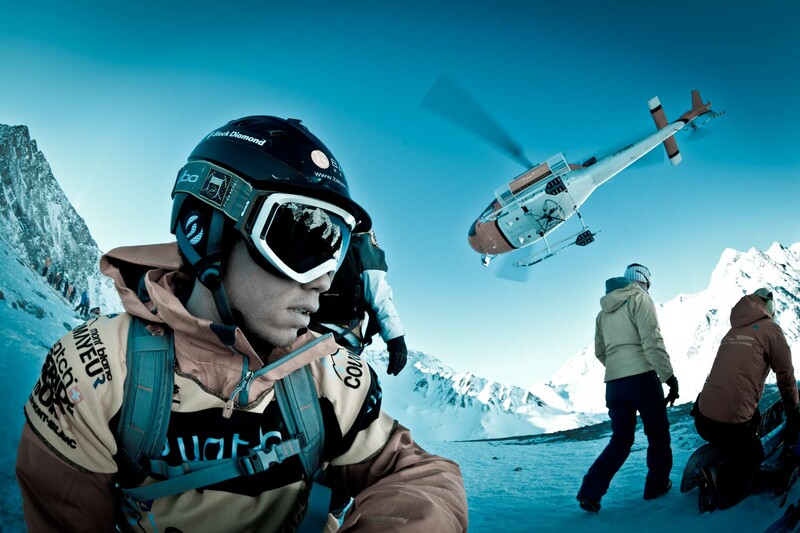 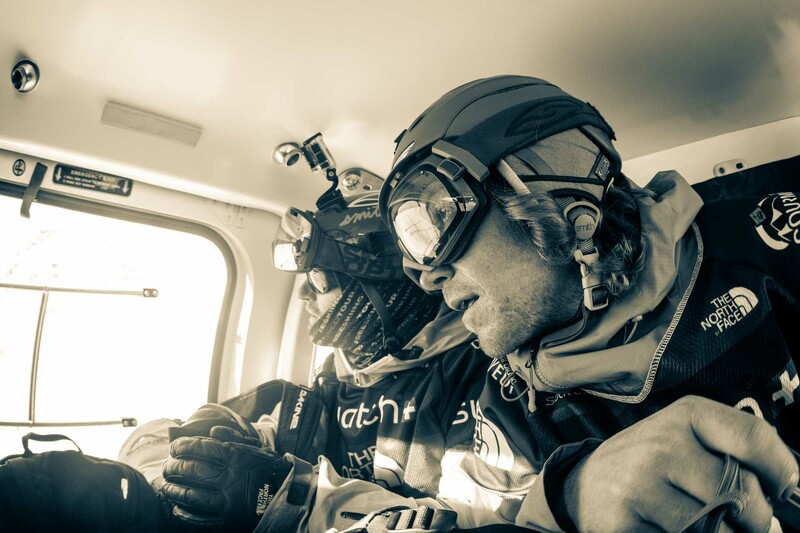 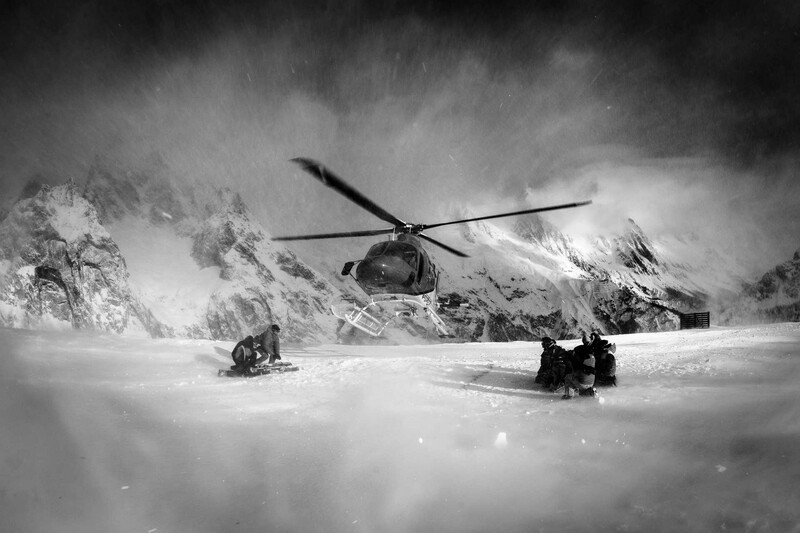 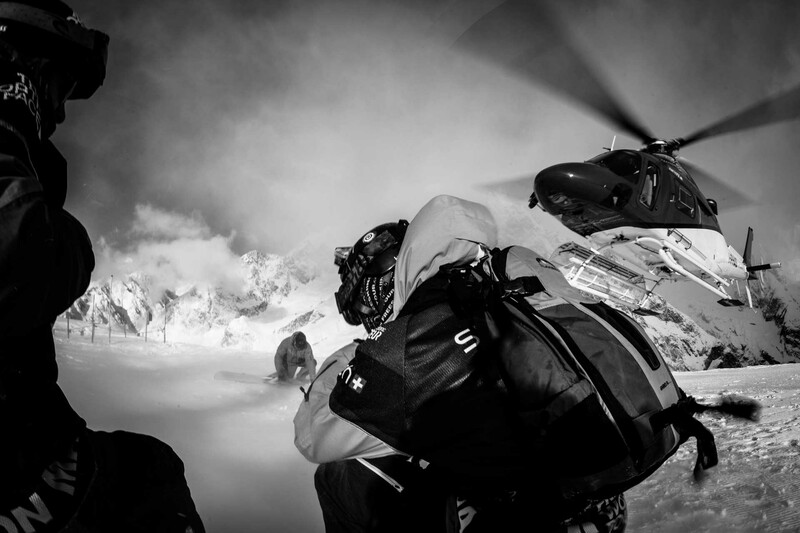 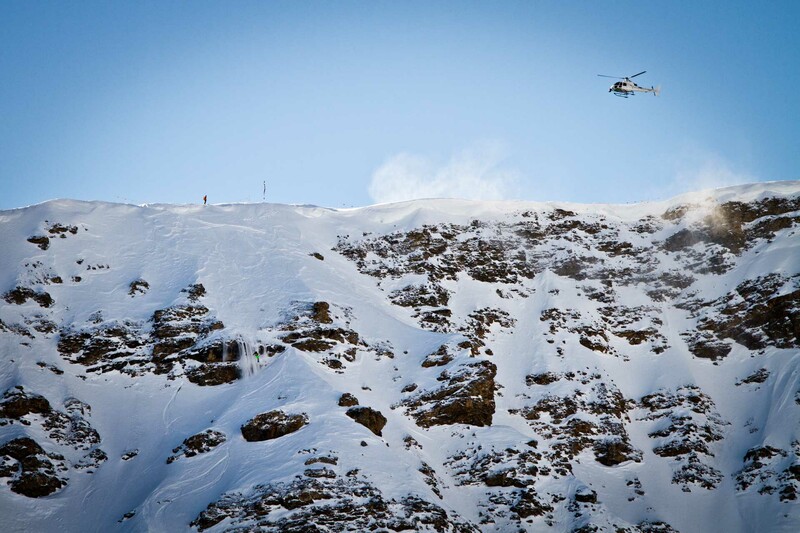 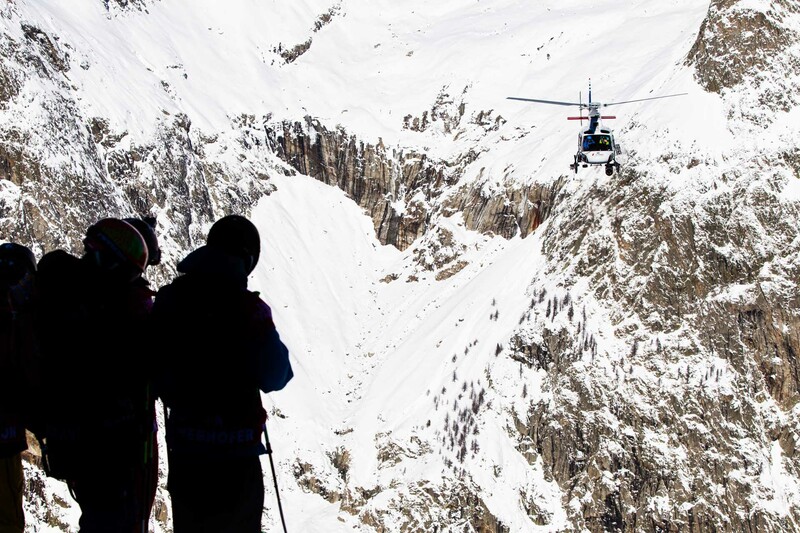 Boarding the helicopter at village level, the skiers are taken up to the drop off zones that promise absolute emotions. 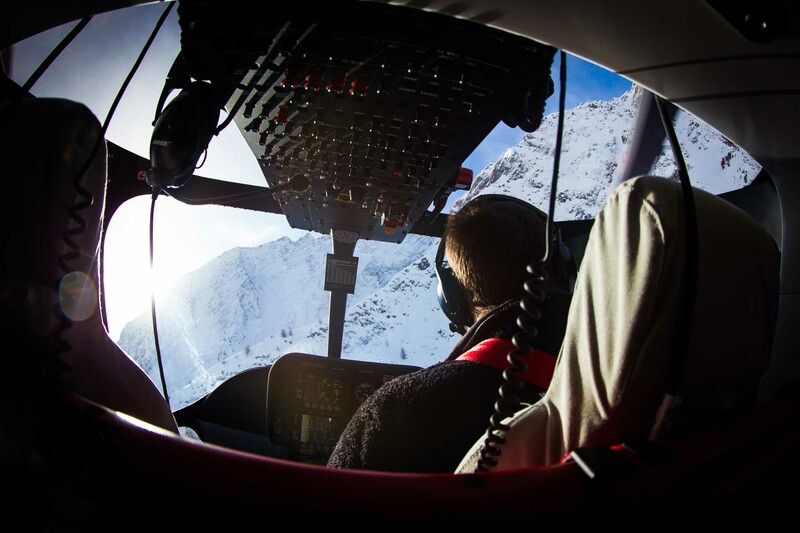 Specialized pilots, flying safe and comfortable helicopters, accompany lovers of altitude to one of the two landing points of the area, that of Mont Fortin or that of the Pyramides Calcaires. 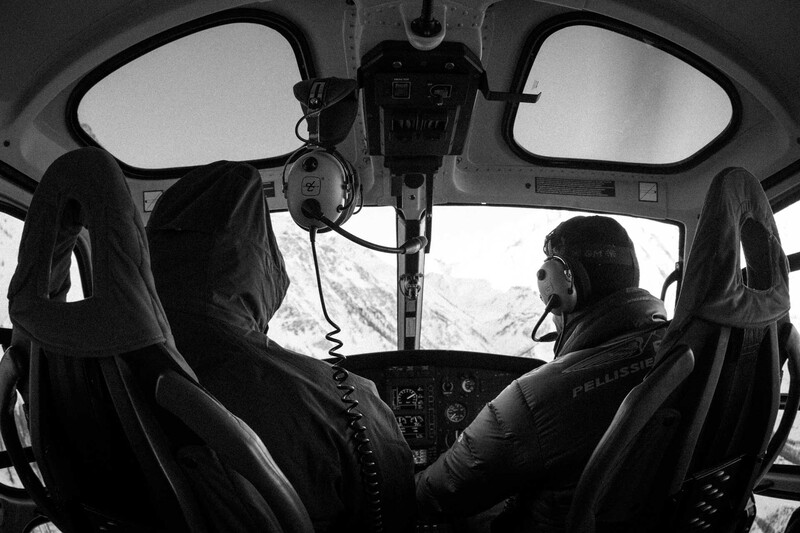 The experience of the staff and their deep knowledge of the area allows them to enter an extreme world without losing sight of safety. 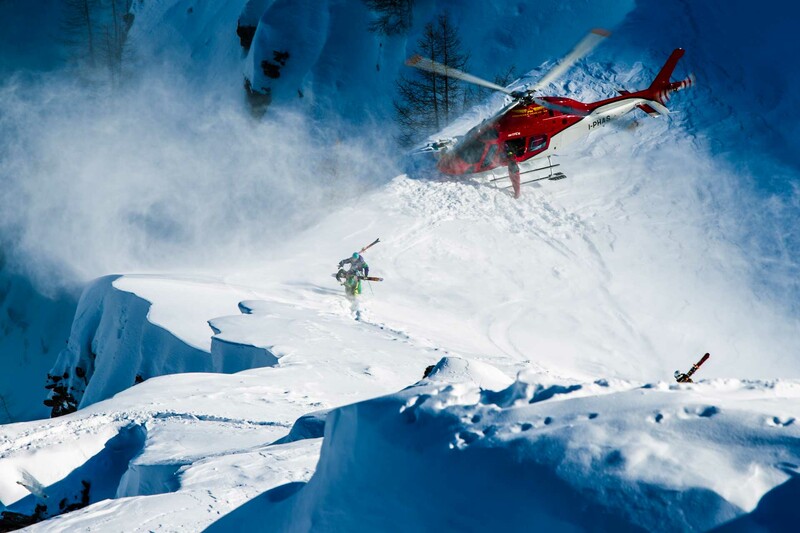 Alongside an official Guide, you'll be presented with the best line/snow choices the vast terrain has to offer on the day!After enjoying the descent with skis, the Courmayeur lifts are available for the return. 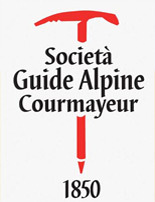 Further enquiries for rates and times can be made following the 'Società guide alpine Courmayeur's link on the right.